When you wade, you literally get out into the water to fish. The majority of anglers fishing for trout love wading since it is more exciting and lines up best with nature. If you are fishing in a shallow stream, you can move around easily and cast anywhere you like, which opens up the number of quality areas you can hit. 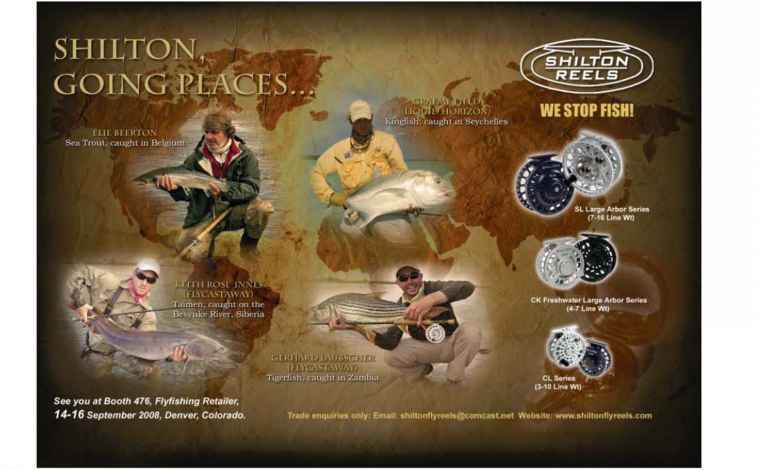 Wading gives you the opportunity to position yourself much better than with any other method of fishing. By being able to walk from one riverbank to the other, you have a much greater chance of being successful. Another advantage is that you have better control over the sun's glare on the water. By moving so you are positioned with a tree to your back, you eliminate the glare or flash that will spook the trout. Wading also helps you to fish lower in the water, which you now know is a big plus. This means you are eliminating the problem of refraction and staying out of the trout's window, reducing your visibility. This means you are now below the 10 degrees to the horizon mark so you can catch more trout.